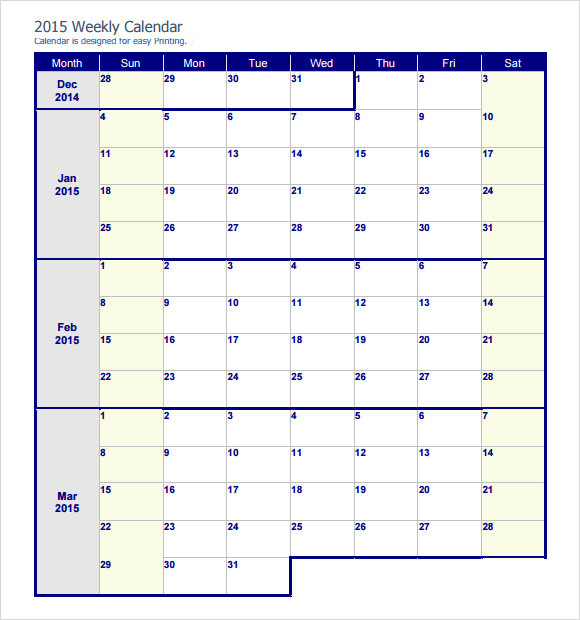 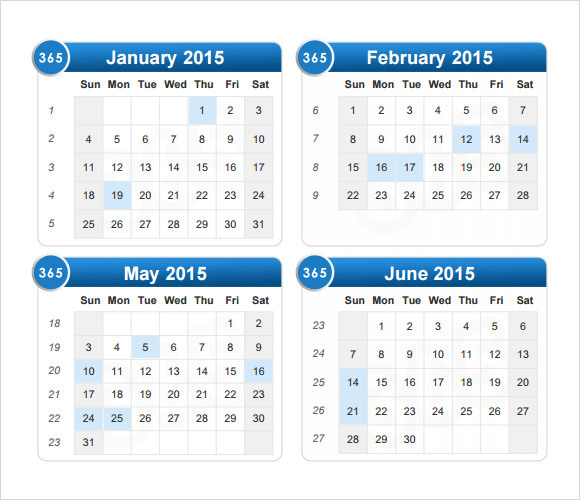 Today 2015 calendar has new the updated added holidays with the list of special occasions like the previous years. 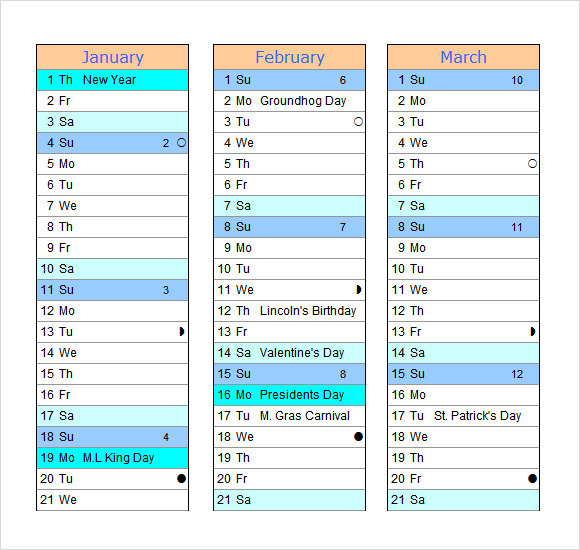 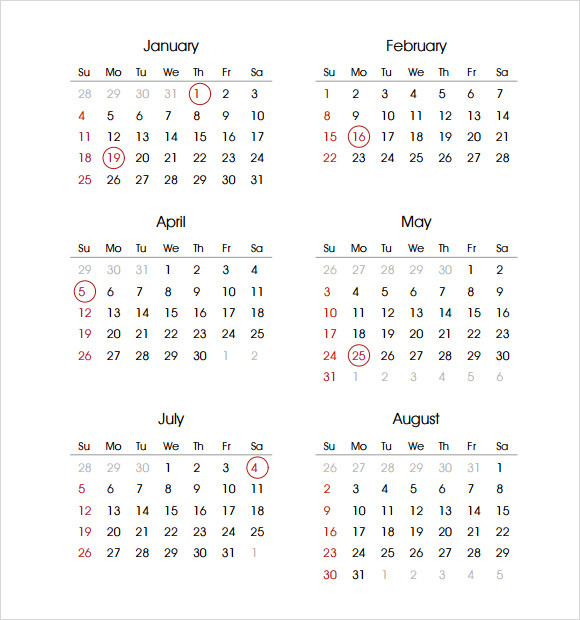 This scheduling tool can guide you to the recent events for every religion, country or state that has their own list of holidays or events; many would find this handy as it can give you the list of holidays and reminders for the whole year. 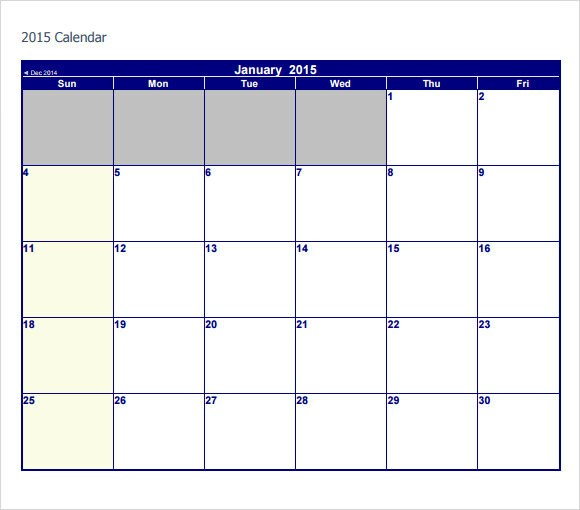 The Sample Calender Templates you can download any time you want for the sample you want in your usage. 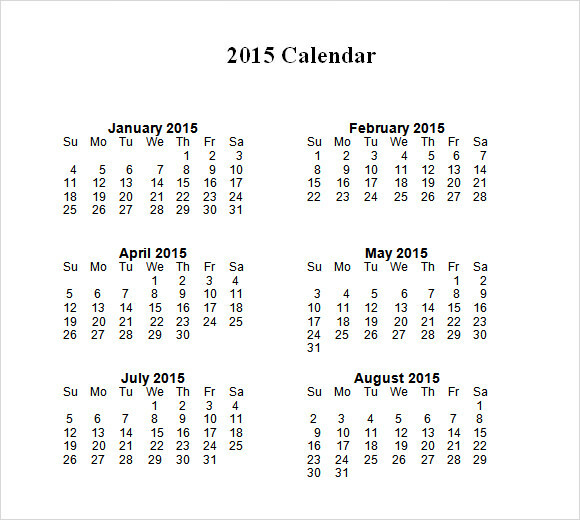 2015 calendar has seen all the changes in the dates as they are assigned for celebrations and activities in every place, religion etc. 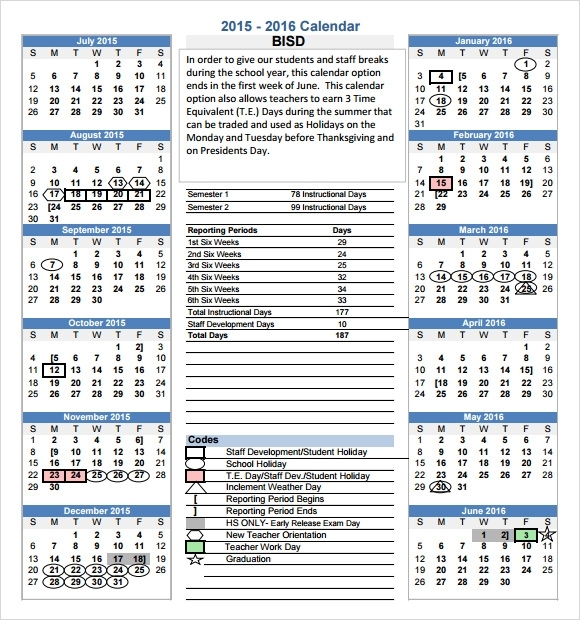 it will give you the hint of all this for the whole year.